Thou will keep him in perfect peace, whose mind is stayed on Thee, because he trusts in You. Cast your burdens on the LORD, and He shall sustain you, He shall never permit the righteous to be moved. Be anxious for nothing, but in everything by prayer and supplication, with thanksgiving, let your requests be made known unto God, and the peace of God, which surpasses all understanding, shall guard your hearts and minds through Christ Jesus. Grace to you and peace from Him Who is and Who was and Who is to come. Grace to you and peace from the seven Spirits Who are before His throne. 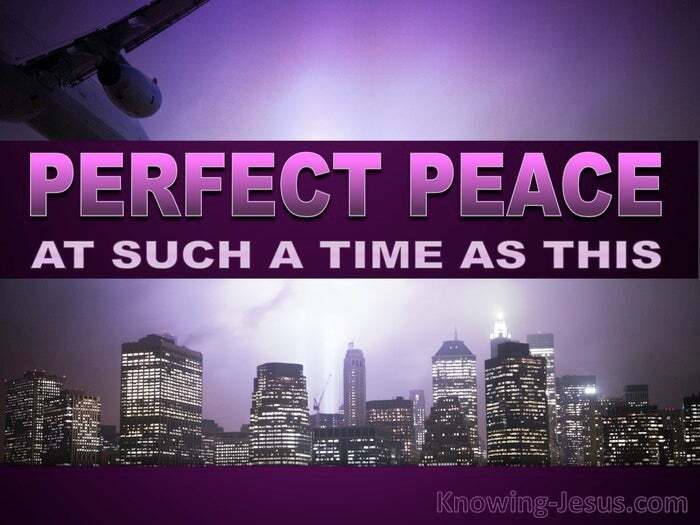 Grace to you and peace from Jesus Christ…. You are a precious child of God. He has promised to guard your heart.. and to keep you in restfulness and perfect serenity of mind, despite the cruel accusers vicious assaults, and despite his malicious attempts to rob you of your peaceful inheritance. Saints down through the ages have been promised this blessing of perfect peace and His faithfulness to perform stands fast today as it did in days long gone. He gives His beloved His peace and His rest and He will give you rest and peace. His perfect peace is suited for all occasions. His precious tranquillity is embraced in life’s most difficult circumstances. His cherished calm is adequate for all the stresses and strains, that weight so heavily on your heart. He not only bestows on us peace WITH God as we nestle in His forgiveness, that glorious ‘new birth’ peace with God the Father….and endows us with the peace OF God, which protects and guards our hearts and minds… but also by His grace He lavishly supplies us with His OWN peace… the peace of God that surpasses understanding – the peace of Jesus…. My peace I give you. My peace I leave with you. Rest under the shadow of His wings. 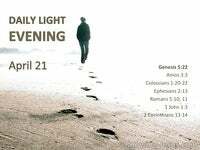 Lie at His feet, like Ruth, and cover yourself with His robe of righteousness. 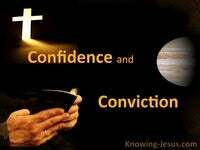 Shelter under His countenance of perfect precious peace. But remember, precious child of God… no temptation, anxiety, burden, oppression, persecution… no harassment, attack, wound or pressure has overtaken you, except such as is common to man. But the Word of God tells us that God Himself is faithful, Who will not allow you to be tempted or tried or tested beyond what you are able to bear, but with the temptation will also make a way of escape, that you may be able to bear it. And He places His Word even higher than His holy, holy Name. Oh, yes, Satan has asked for you, that he may sift you as wheat, but I have prayed for you, that your faith should not fail; and when you have returned to Me, strengthen your brethren. 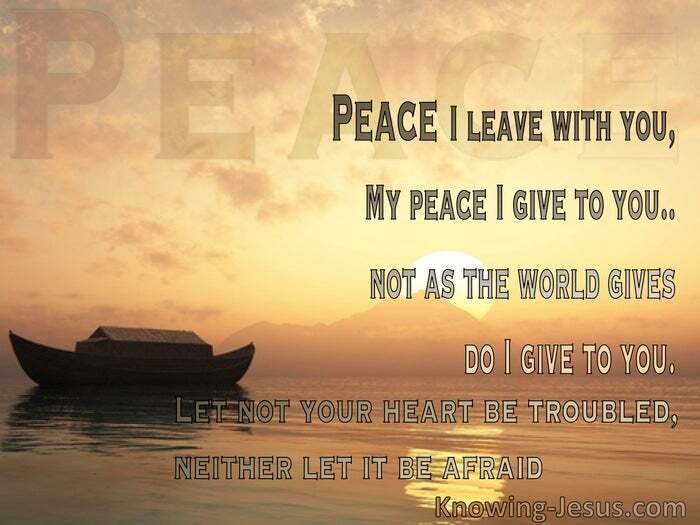 Peace, I leave with you, My peace I give to you.. not as the world gives do I give to you. Let not your heart be troubled, neither let it be afraid.